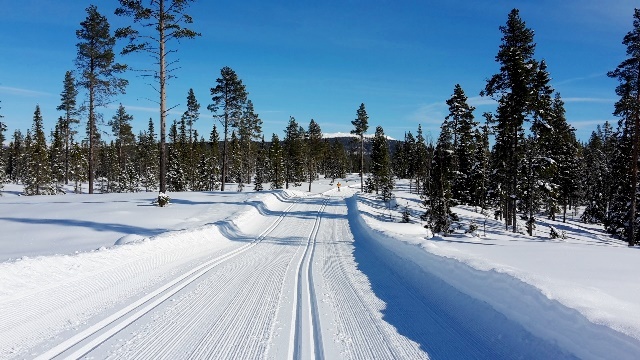 During march month I took the direction of Norway to do a cross country skiing traverse with some clients. A couple of days at the Dalseter Hotel. 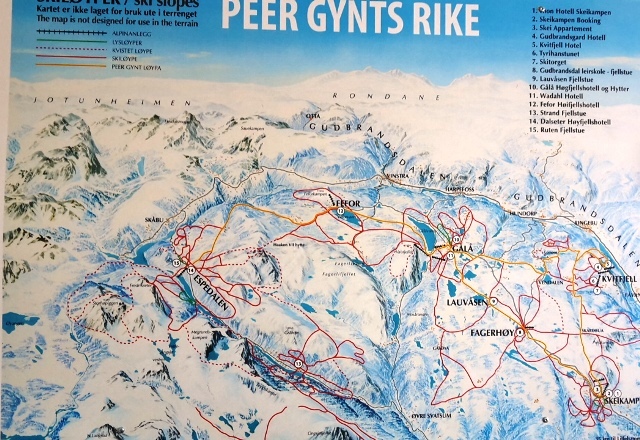 We have spend 7 days to do a ski traverse along the Peer Gynt Loype. 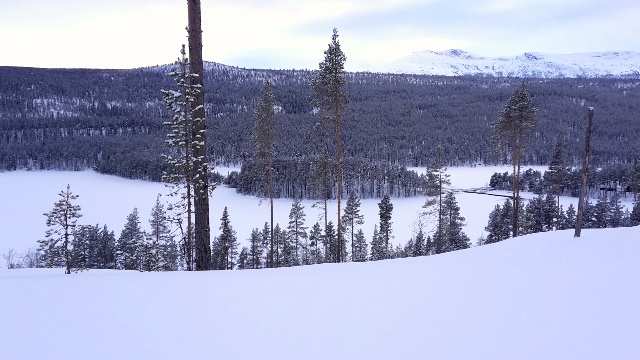 We were located of the area call OPPLAND, at the Nort west of the Lillehammer town. We had some fabulous snow with a great sunshine during our trip.The air temperature was -22 degres some days. 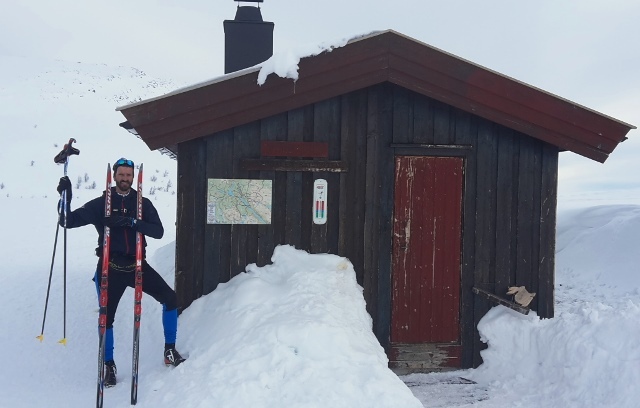 Start from Dalseter (Espedalen Valley) finish at Skeikampen.